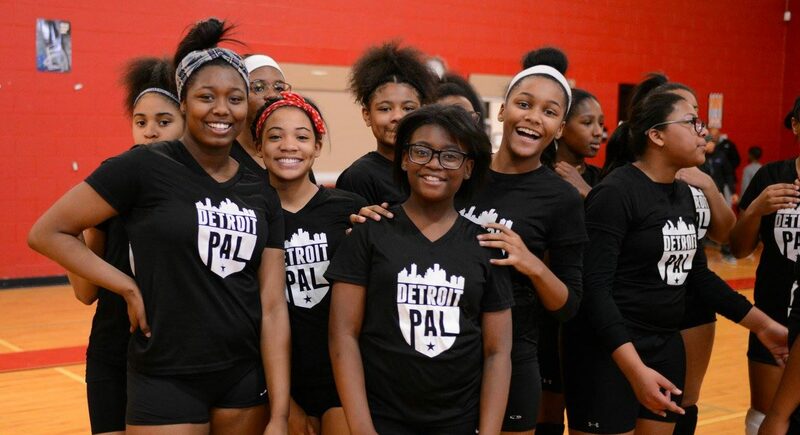 The volleyball program at Detroit PAL is for girls ages 10-14 (grades 5th-8th). The season runs from January to March. Practices are determined by the individual teams and most games will be held on Saturdays. The cost for individuals signing up directly with Detroit PAL for the Volleyball program is $60 ($45 with Medicaid card) for Regular Registration. Credit card payment is accepted online & cash, credit, or check is accepted in office. The cost for schools signing up directly with Detroit PAL for Volleyball is $500 per team (without uniforms) or $650 per team (with uniforms). Individual registration fees are determined by each school. Knee pads are highly recommended. Please contact your school coach to register or contact the Detroit PAL office at (313) 833-1600. The health and safety of our participants is always top of mind. Please review these rules for the 2017 Volleyball season.